CSS Light recognizes Volex Design's website on their Gallery! 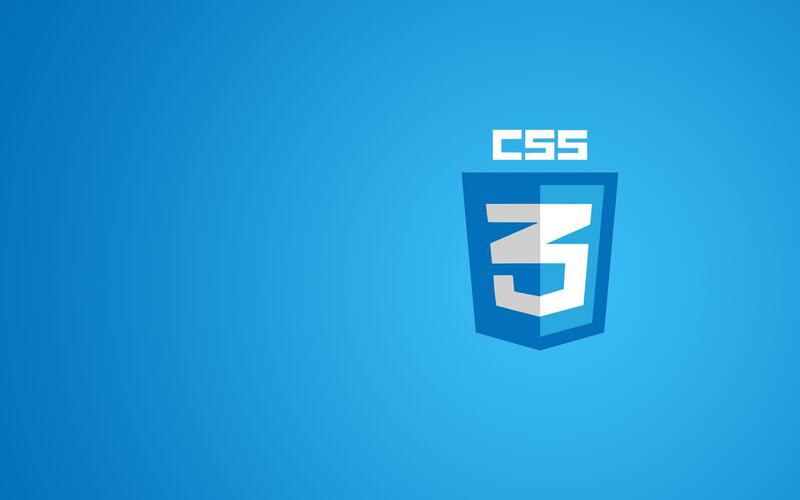 CSS Light is a showcase for web design encouragement, submitted by web designers of all over the world. They accept the websites with high quality and professional touch.